Speaker Jean Chatzky - Keynotes and financial editor for NBC. Keynote speaker Jean Chatzky, an award-winning journalist and best-selling author, is the financial editor for NBC’s Today and the personal finance contributor for Newsweek/The Daily Beast. She blogs at JeanChatzky.com. 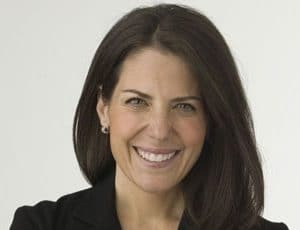 Jean Chatzky, an award-winning journalist and best-selling author, is the financial editor for NBC’s Todayand the personal finance contributor for Newsweek/The Daily Beast. She blogs at JeanChatzky.com. Jean is the author of seven books, including the recent New York Times best-seller Money 911: Your Most Pressing Money Questions Answered, Your Money Emergencies Solved. 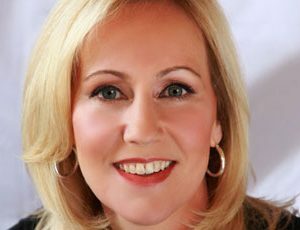 Her book The Difference: How Anyone Can Prosper in Even the Toughest Times (Crown Business), received the 2009 Books for a Better Life award in the Personal Finance category. 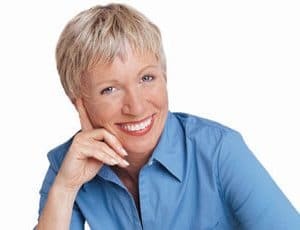 She is also the author of Pay It Down: From Debt to Wealth on $10 A Day (New York Times and Business Week best seller) which was featured on The Oprah Winfrey Show’s successful Debt Diet series. In March 2012, Jean will release her highly anticipated new bookMoney Rules. 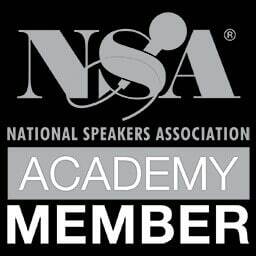 Jean is a sought-after motivational speaker, as well as a respected consultant to businesses and company executives. 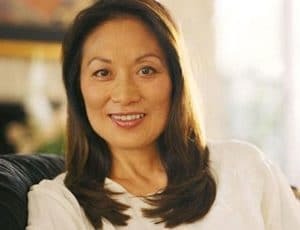 She also regularly shares her advice and opinions as a guest on popular television shows, including The View, The Talk, and Morning Joe, and made regular appearances on The Oprah Winfrey Show. In 2009, the Consumer Federation of America awarded Jean the Betty Furness Consumer Media Service Award for her nearly two decades of pioneering personal finance education. She has also received the Clarion Award for magazine columns from the Association of Woman in Communications and a Gracie Award from American Women in Radio and Television, Inc. The Chicago Tribune named Jean one of the country’s best magazine columnists. In addition to her professional work, Jean serves on the board of the Children’s Heart Foundation, and the National Foundation for Credit Counseling. A proud graduate of the University of Pennsylvania, she is also a member of the Trustees’ Council of Penn Women and on the board of the Kelly Writers House, also at Penn. Jean lives with her family in Westchester County, New York. Your Money and Your Life: Where Do You Go From Here? It’s a whole new ballgame. From the way you save and invest for today to how you plan and protect yourself for the future, the rules of the financial world have changed forever. Today Show Financial Editor Jean Chatzky had a seat at the table for the shake-up and she’ll tell you – in plain English – about the moves you need to make now to insure a life of financial comfort for you and your family. Anyone who tells you women don’t need financial advice specifically for them is wrong. Women, whether they’re the caretakers, the breadwinners, or both, face a unique set of financial challenges. But as a decade of research into neuroeconomics and behavioral psychology has revealed, women are also uniquely qualified to handle them. In her frank, often funny, but always compassionate way, Jean Chatzky takes every audience of women through the steps they need to take today to live comfortably (and worry-free) tomorrow. Why is it that some people seem to move relatively easily from a paycheck-to-paycheck life into financial comfort or wealth while others get stuck or worse, fall back? Today Show Financial Editor Jean Chatzky reveals the findings of her proprietary study of 5,000 people that shows wealthy, successful people have both habits and personality traits that less successful individuals are missing. With candor and humor, she’ll show audiences how they can get their own dose of this secret sauce. Jean was terrific and customized her presentation to our audience perfectly. We are so grateful that she agreed to reschedule due to the Hurricane and are very pleased with our event thanks to Jean. She was terrific and the audience was really engaged.